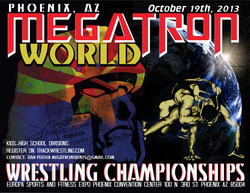 OCTOBER 2013 MEGATRON PHOENIX, AZ - Megatron Events, Inc.
* Specify Megatron World Wrestling during reservations for discounted rate. MUST be received by OCT. 15, 11:59pm. 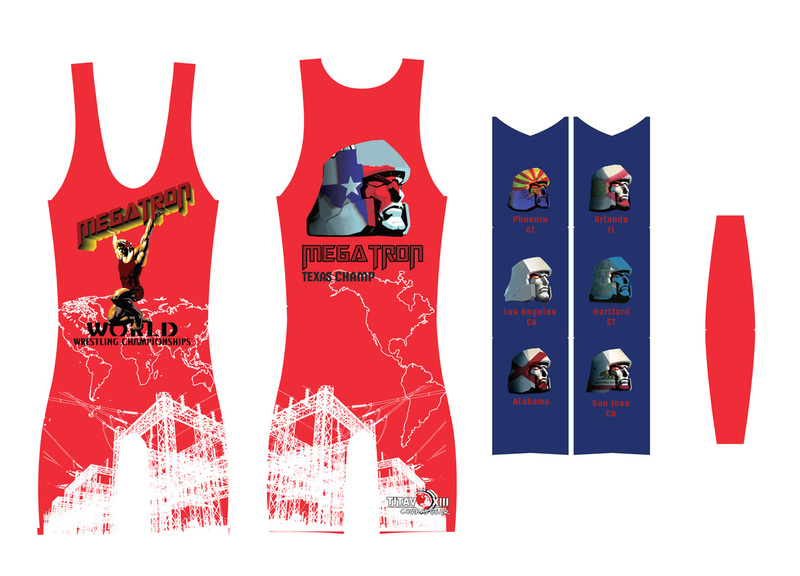 MUST make weight entered. No changes at weigh-in. NO moving after deadline! 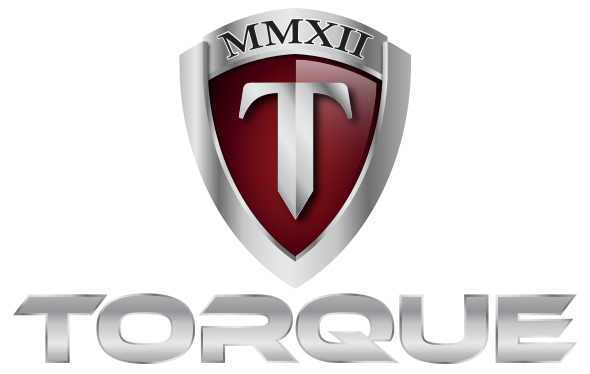 NO REFUNDS! 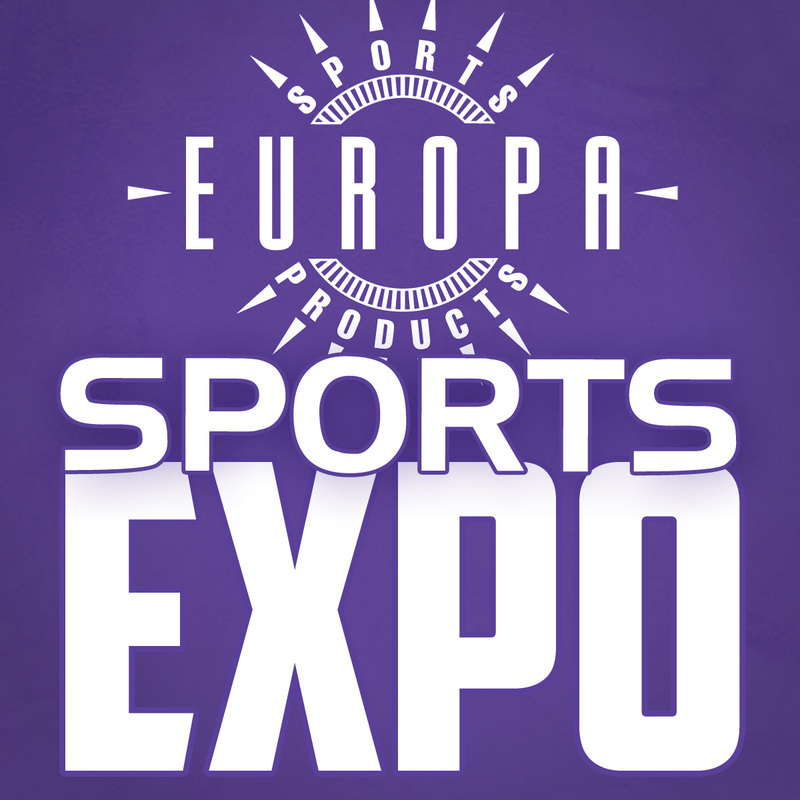 $40 entry, Paid MEGATRON entry also gets competitor FREE entry into EUROPA SPORTS EXPO! 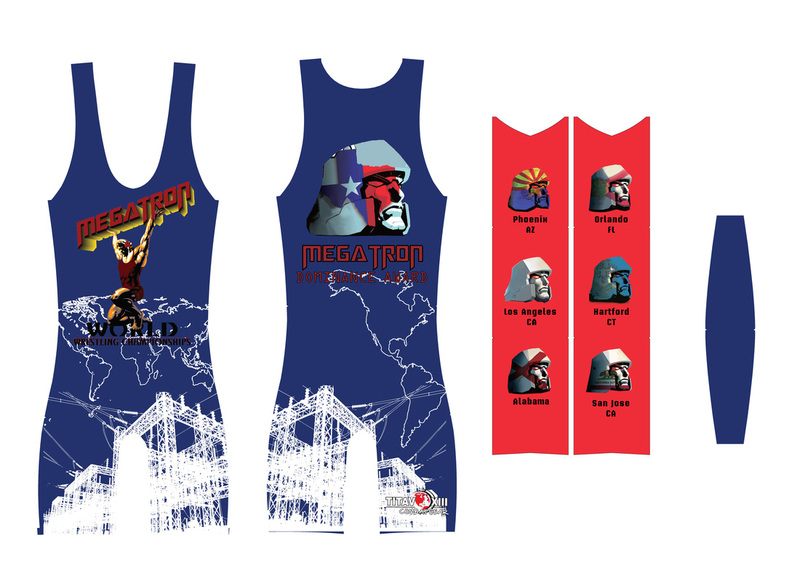 MUST MAKE WEIGHT IN COMPETITION SINGLET! HAIR COVER (IF REQUIRED) MUST BE PRESENT.Must not exceed the age of division before Oct 20, 2013.